Makanan tradisi khas acehsteemCreated with Sketch. In sigli there is one stall is every in provide leumang,warung is special that is leumang shop well...! 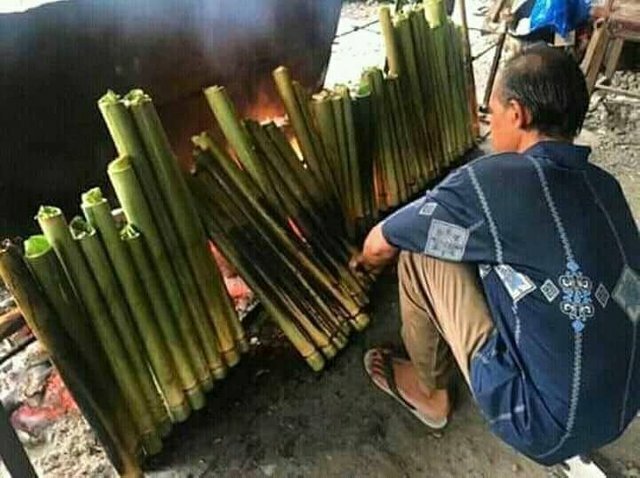 Bagi saudara2 yg lewat ke aceh jangan lupa mampir dan menikmati lemang shop aceh...trimakasih ...! I gave you an up-vote. It would be great if you could return a favor. Please follow me if you like and we can share posts and up-votes and help build our profiles.